Submitted photo Attending the 55th reunion of the Tygarts Valley High School Class of 1962 are, from left, front row, Paula Kyle Roberts, Ann Conrad Hall, Sue Flanagan Daft, Rosalie Smith Snodgrass, Sandra Crickard Poling, Patsy Fowler Norman and Donnis Johnson Cottle: and back row, Kay Chaney Dunn, Phillip Lantz, Elaine Hogan Valentine, Charles Dolly, Walter Thompson, Stephen Carr, Ronald Sage, Joseph Judy and Roger Roberts. 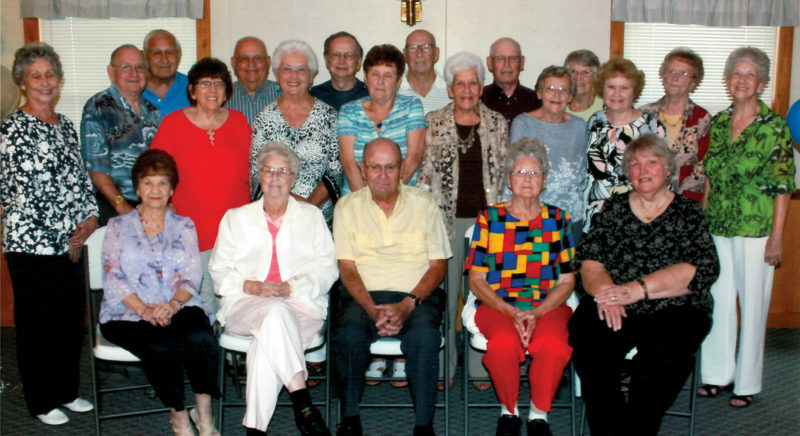 Members of the Tygarts Valley High School class of 1962 met for a 55th reunion Aug. 19-20. The reunion began Aug. 19 at Duke’s Steakhouse with a social hour followed by dinner. During the program there was much laughter when old memories were shared. Class officers Phillip Lantz and Walter Thompson conducted the program. 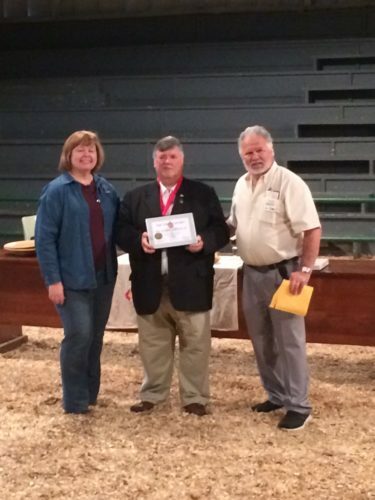 A memorial service was conducted by Stephen Carr and Sue Daft to honor the 18 deceased members of the class. Later in the evening the group enjoyed “The Greatest Show on Rails” by the Franks Family. 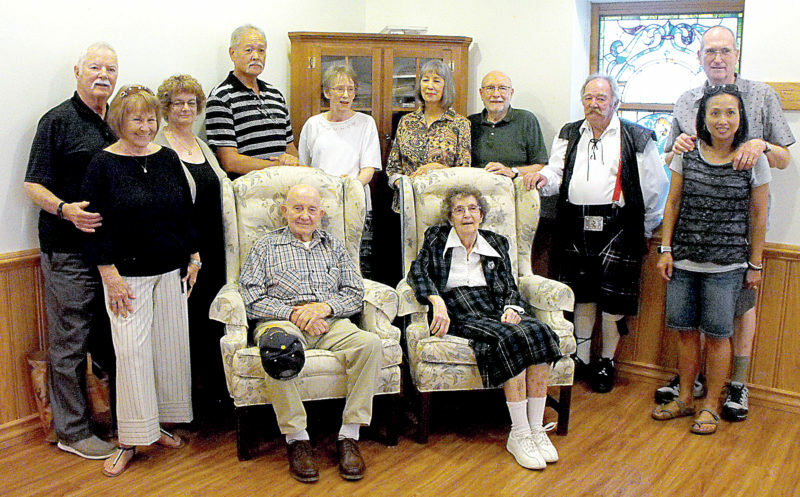 A farewell breakfast at The Steer Aug. 20 concluded the festive weekend.